The Photocoop consists of two distinct studios. Our original studio which has come to be called “The Coop” with it’s bright clean lines and modern feel… think Manhattan loft. And our newest addition, the Annex is inspired by the Brooklyn loft esthetic with it’s worn brick walls and bare cement floors. Both studios have stunning dressing rooms, lounge areas, small kitchenettes, and WIFI to keep your clients, talent and team feeling comfortable. Scroll down for studio reservation information. We staff the studio as needed, allowing us to offer reservations 24/7. All studio tours are by appointment only. * We can assign you an assistant for your shoot to assist with lighting setup, clients, ordering food, etc. Please note: They will be there to assist not mentor/teach. A deposit of $100 is required to reserve your date/time. We do not hold dates without a deposit. The balance is due by at the start of your reservation payable in cash or credit card. Check payment is required one week prior to rental. 1.) You will have the entire studio (either the Coop or the Annex) available to you unless otherwise agreed. 2.) Set up and breakdown/cleanup should happen within the time frame of your rental period. 3.) Additional hours may be purchased, if available. Please note that we offer a discounted rate for personal use. These are special rates for NON-COMMERCIAL use (i.e. images are not being used to sell services or product, etc.). We are able to offer these discounted rates because personal shoots generally require less administrative and production support from the studio as well as cause less wear and tear to the studio. All video productions fall under the commercial rates above. 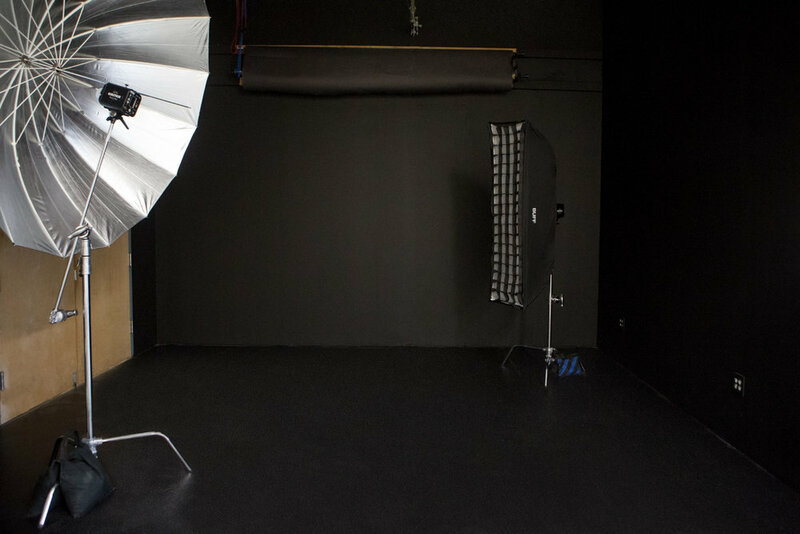 NO MORE THAN 5 PEOPLE IN THE STUDIO FOR A DISCOUNTED PERSONAL SHOOT. $50 EACH ADDITIONAL PERSONAL PER 4 HOURS. If you are not sure if you qualify for the discounted personal use rates, please contact us. A deposit of $75 is required to reserve your date/time. We do not hold dates without a deposit. 1.) 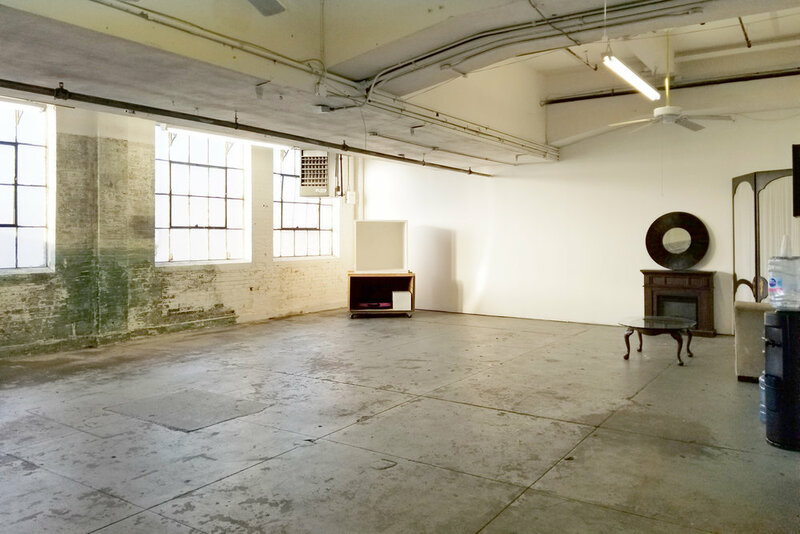 You will have the entire studio (either the Coop or the Annex) to you unless otherwise agreed.